On April 15, 1915, British and Dominion troops landed on the Gallipoli Peninsula. The campaign that followed—intended to open a new front in the war and break up the deadly stalemate that had settled in on the Western Front—lasted more than eight months, at a cost of nearly half a million Allied and Turkish casualties. And it was a failure. Missed opportunities, bad luck, and poor communications led to disaster, and Gallipoli has ever since been a byword for tragedy. ​Originally published in 1965, Robert Rhodes James’s account of the Gallipoli campaign was on the first to be written with the help of official archives. It makes brilliant use of diaries and letters to present a picture of the landing from the point of view of the men who attempted it, while never losing sight of the larger picture of the invasion’s planning and execution. 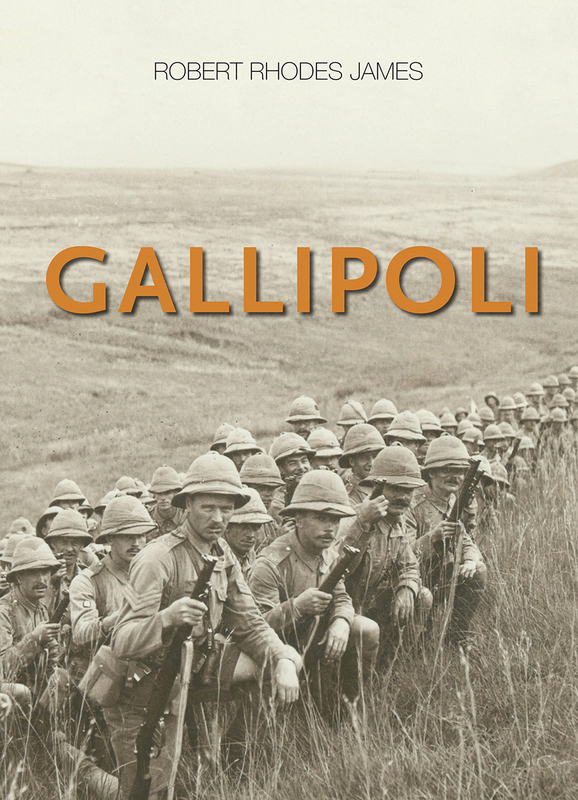 Featuring a number of archival photos that bring the events to life, Gallipoli has become a classic of military writing, and a peerless account of a terrible event.